This is the year I declared to get more involved within my professional industry. This is the year I declared to do more things out of my comfort zone, because what do I have to loose? Everything felt so surreal sitting on a plane, luggage cramped underneath the seat ahead of me, starring out of an oval shaped window as I'm headed to Boca Raton, Florida. A city in Florida I have yet to discover. 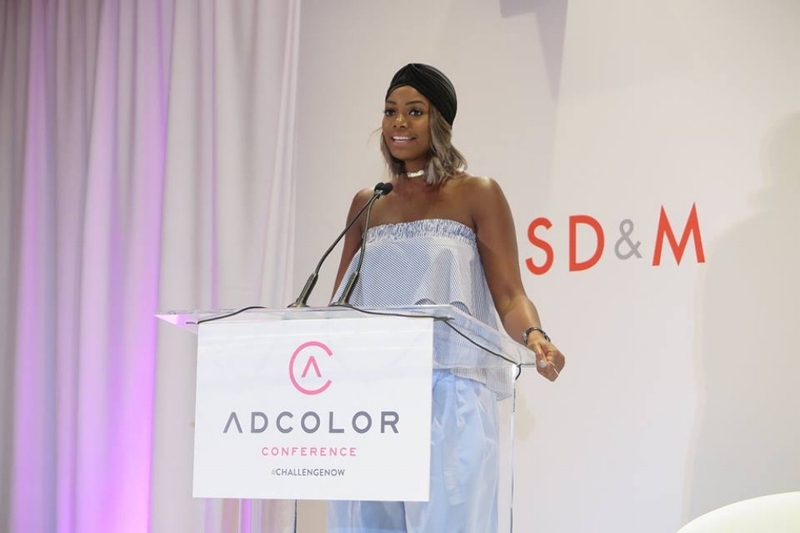 Thanks to ADCOLOR, I was on an all inclusive sponsored trip to join twenty-nine other talented young leaders in the advertising, marketing, media and public relations industries at the 10th Annual ADCOLOR Conference + Awards as a 2016 ADCOLOR Future. That's when I realized the universe had my back. The first couple of days were jam packed. Meeting up with my assigned roommate, hotel check-in at the Boca Raton Resort & Beach Club, unpacking and the ADCOLOR Futures Welcome Orientation Dinner & official initiation into the ADCOLOR family concluded the night. This was just the start. Day two, the ultimate challenge, The ADCOLOR Futures Hackathon sponsored by Apple. In only 7 hours, we were split into groups of five to tackle a creative brief for a fictional brand and come up with creative ways to tie the brand to a social issue. The Hackathon allowed us the opportunity to put on our thinking caps, get into a creative space, bond as a team and bring our ideas to life in the form of a PowerPoint presentation. On top of that, all teams had only five minutes to present in front of a panel of judges, creative rockstars, influencers, seasoned execs and ADCOLOR conference attendees in competition to be the winning team. The winning team would take home the victory of being announced at the ADCOLOR Awards ceremony. A big congrats to team Wide Awake! And an even greater applause to our entire Futures class for accepting this challenge and coming out stronger than we were before. Next up, the conference. 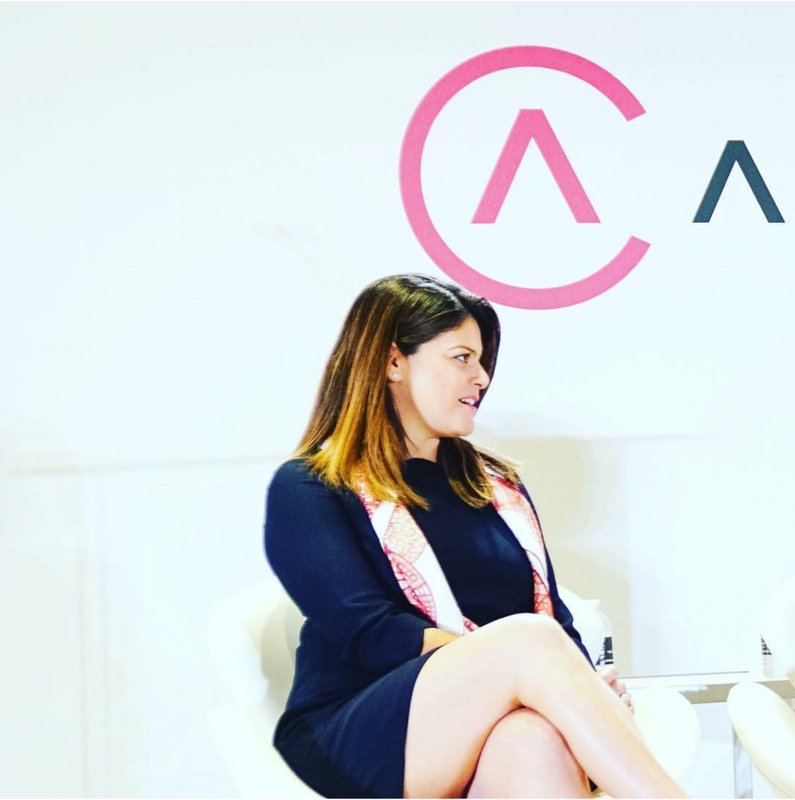 Hosted by style influencer, media personality and entrepreneur Tai Beaucamp , 8:00am to 5:30pm was filled with engaging panel discussions and inspirational breakout sessions lead by this year's speakers. I, along with the rest of the Futures had the opportunity to attend a Master Class and engaged in individual and group improv activities challenging our fears. This class helped me to be comfortable in my own voice and jump out of my comfort zone. Improv is now a newfound hobby of mines. From technology, to social issues to even having an executive presence, there were so many thought provoking topics touched on throughout the conference. #ChallengeNow was this year's theme and also a call to action centered around the discussions. Kiva Wilson (pictured above, middle seat) - Diversity Business Partner for Global Marketing Solutions at Facebook and one of the featured speakers said something during the Technology: The Ubiquitous Social Activist panel that resonated with me, "We are no longer just reading content. But now the producers of it. That's what makes us powerful." As a current blogger and millennial producing content on a daily, it was empowering to hear that I can use my voice to create change using any medium. Especially as a young African-American female speaking about social issues I'm passionate about. The night ended with a cocktail reception thanks to Revolt TV. Cheers. Day three, the Awards. The time to get red carpet ready, stop for a photo opp and imagine you were at the Oscar's. But better. This was the moment that everyone across all industries, different backgrounds, ethnicities, and sexual orientations came together to celebrate diversity and inclusion. It was also a moment to recognize individuals with unique talents and are influencers within the industry. Actor and Activist Wilson Cruz hosted this year's awards and presented a number of honorees and nominees including writer/speaker Luuvie Ajayi of Awesomely Luuvie and SVP, Multicultural Marketing at HBO, Inc Lucinda Martinez to name a few. It was truly an honor to be surrounded around so many remarkable individuals breaking the misconceptions of minorities and champion being different. It's not an official awards ceremony without an after party. BET Networks closed out the final night in Boca with an after party I will never forget. Number one highlight of the night, doing the Wobble with Luuvie Ajayi. Night made. My advice to those interested in the ADCOLOR Futures Program next year is to come ready to get out of your comfort zone, come with an open mind, a burst of passion, a sense of urgency to learn and build long lasting relationships. 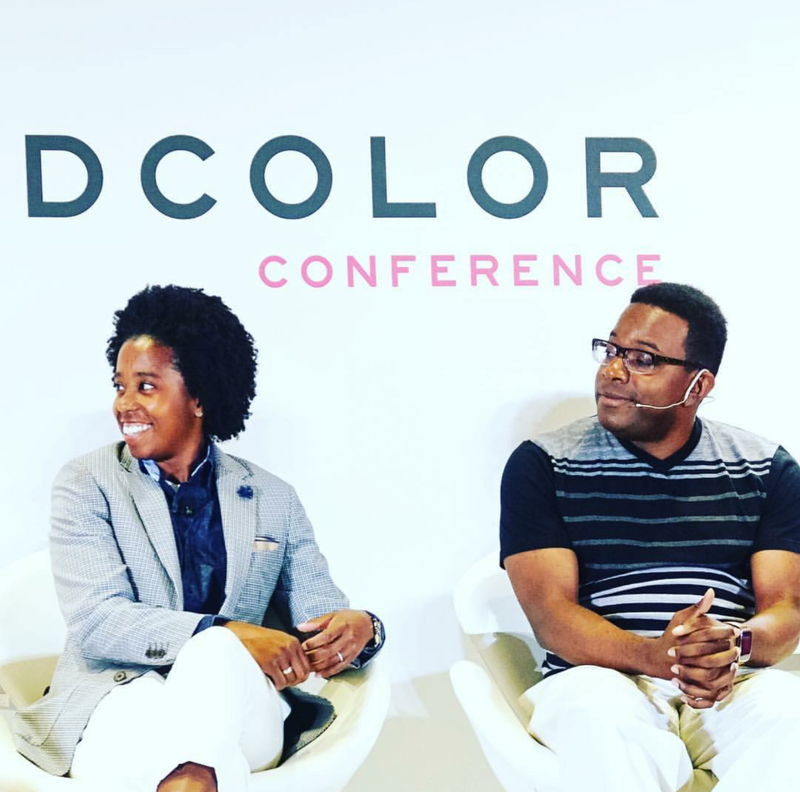 This program offers sponsorship to attend the ADCOLOR Awards & Industry Conference, career training through ADCOLOR University, mentorship and activities designed to inspire creativity and build the next generation of game changers. Thanks to founder Tiffany R. Warren. 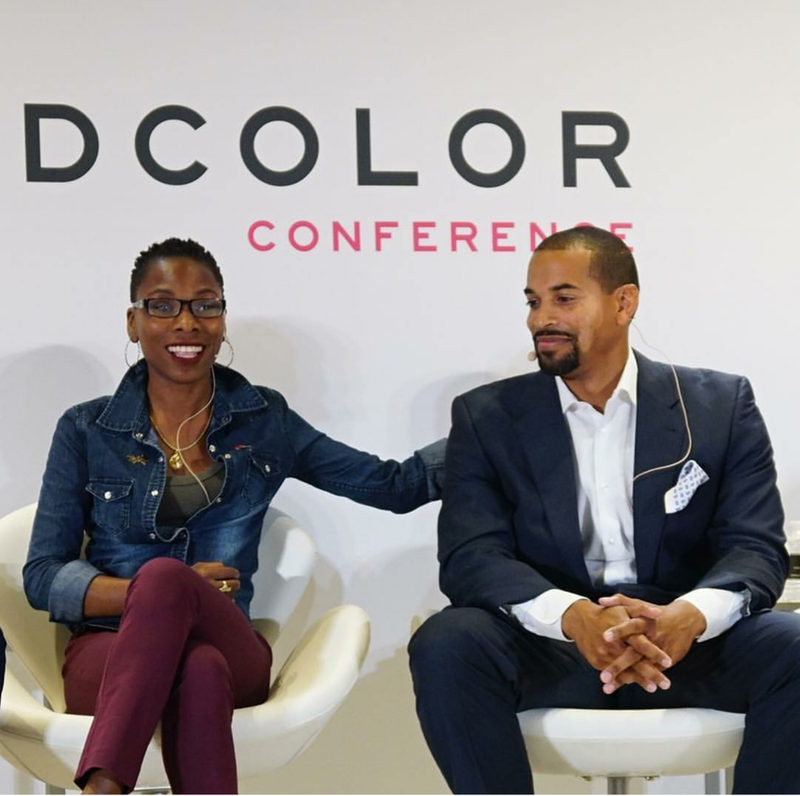 ADCOLOR is not just an organization, but a community that lives up to it's motto, RISE UP & REACH BACK. These were the best four days of my life. Never have I felt so alive and even more ready to continue getting involved within my industry to inspire. I look forward to seeing you at next year's conference. Pssst, it's in LA. Feel free to email me at infowheresshegoing@gmail.com for more information on how to get involved!